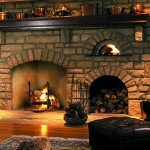 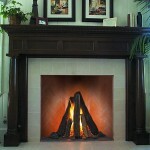 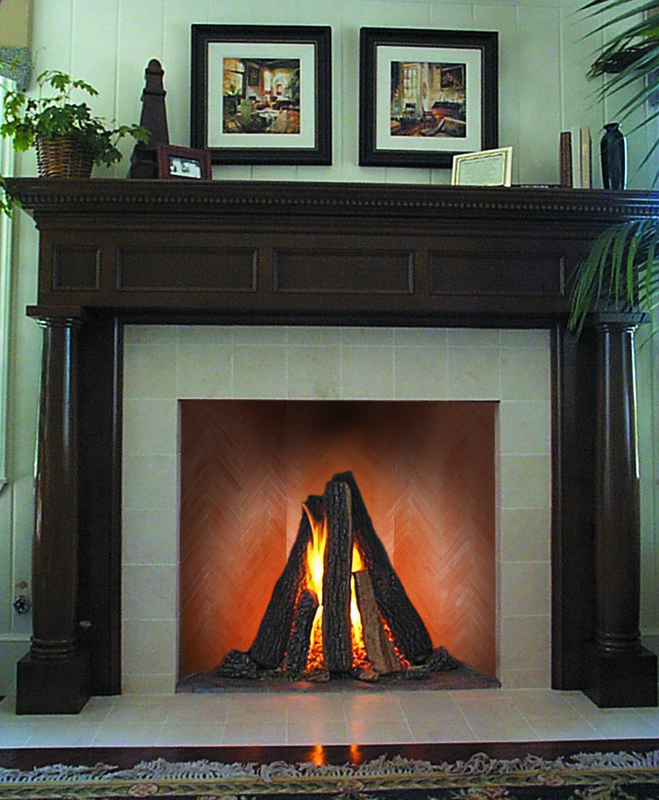 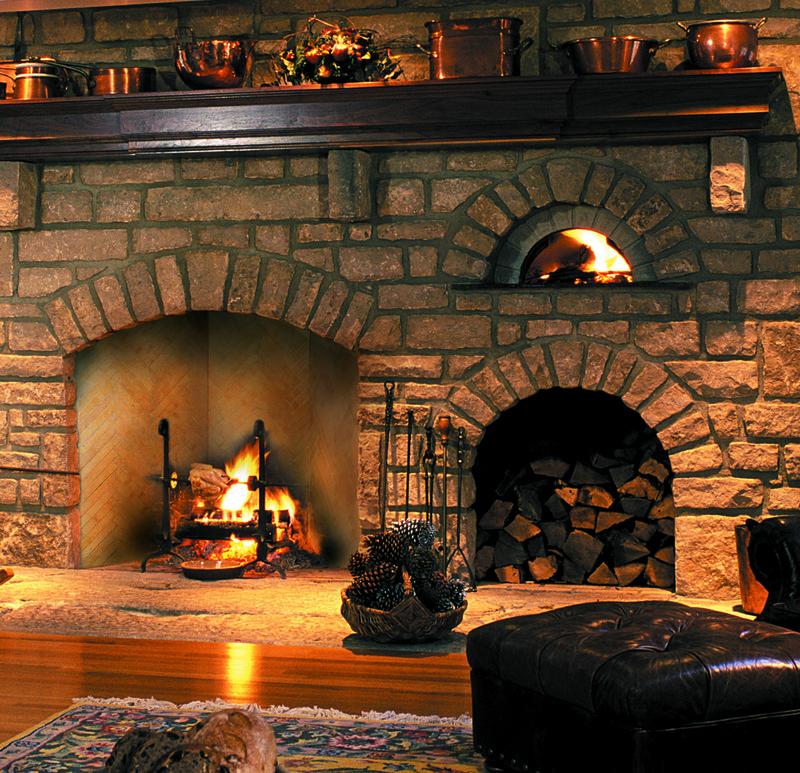 The distinctive Herringbone pattern fireboxes that adorn palaces and castles throughout Europe are available pre-panelized for Superior Clay Rumford Fireplaces. 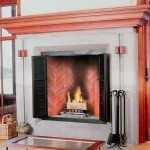 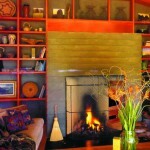 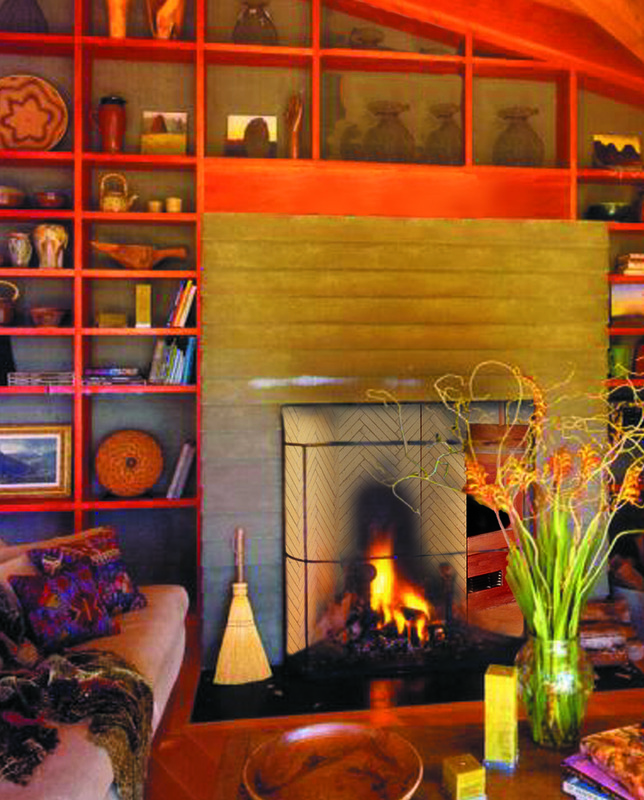 Real firebricks available in a variety of colors, are laid in the Herringbone pattern and bonded to reinforced concrete forming a 5-inch thick panel. 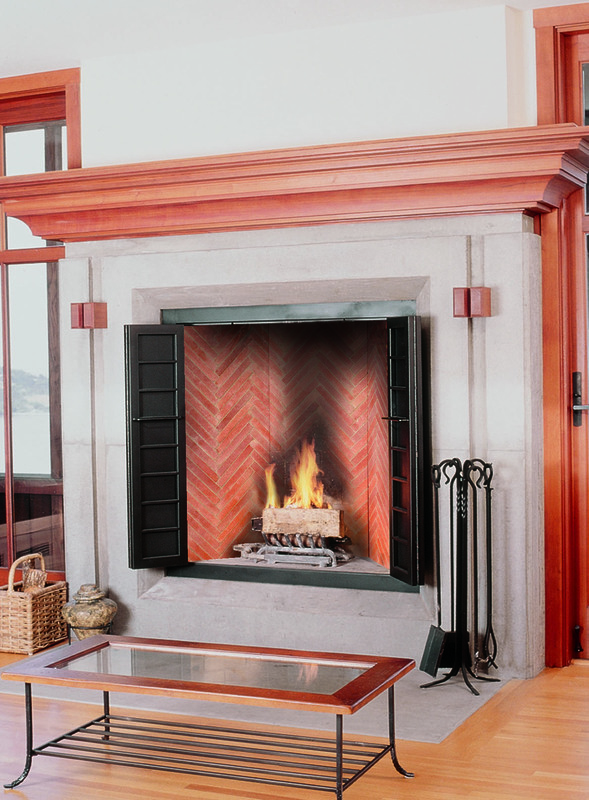 The Herringbone panels are installed by the mason during construction of the fireplace to create a beautiful focal point for any room.